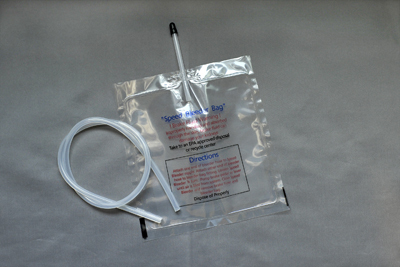 Speed Bleeder Bag & Hose Combo compliments Speed Bleeders making it even easier to bleed your brakes. It eliminates the usual mess associated with bleeding brakes. The bag and hose are reusable.